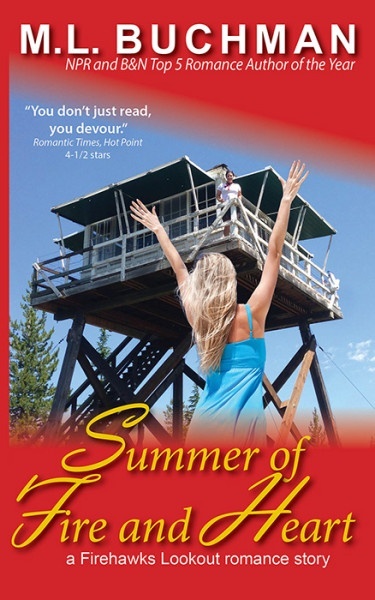 She's a lonely fire lookout and he's a helicopter pilot with an wonderful radio voice. 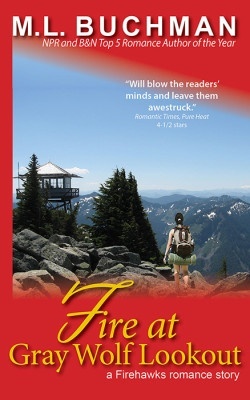 When the fire brings them together, the sparks fly. 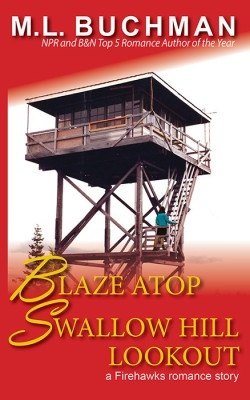 Marta Chavez possesses the dubious honor of spotting the most fires in a single season from her perch high atop Swallow Hill in the rugged Lolo National Forest. 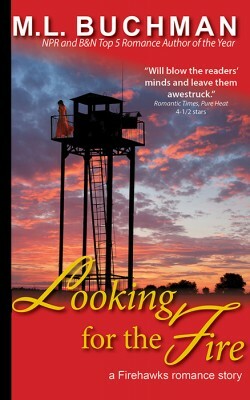 Her fantasies of finding a decent man feel as ephemeral as wildfire smoke. 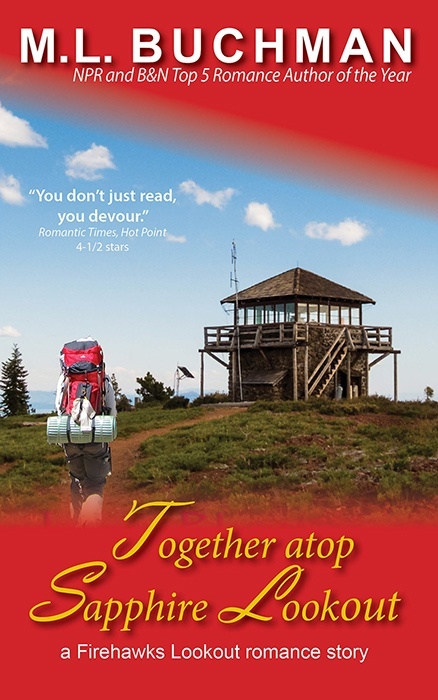 Until Tyler Brown crash lands his firefighting helicopter at her remote cloister and they both must survive the Blaze Atop Swallow Hill Lookout.